Our Fall Raptor Tails Series wrapped up this week with All About Owls: Grossology. 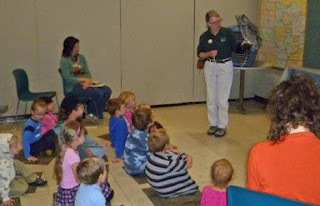 Volunteer Sue McCarthy led a wonderfully informative and interactive session with many new "friends" to The Raptor Center. 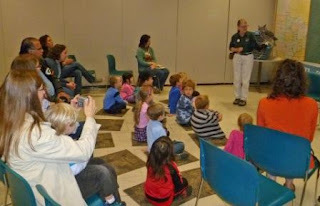 Watch for new dates and topics in the spring.